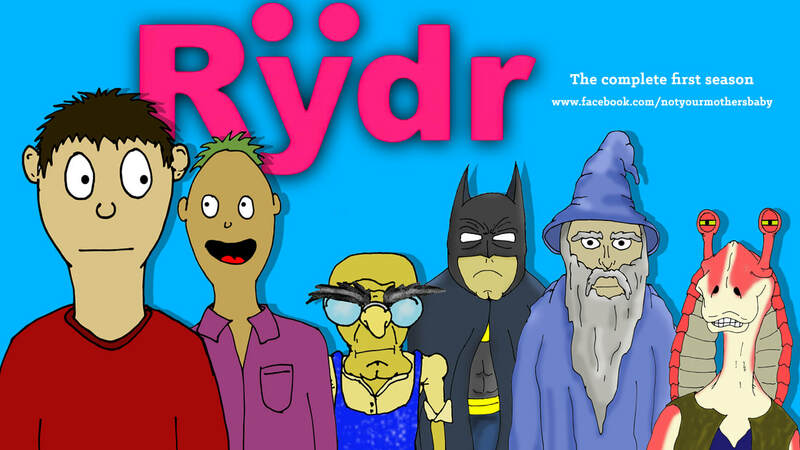 Rÿdr follows a ride-sharing driver who picks up characters and deals with their shenanigans. The project started as 30 second shorts on the NYMB youtube page and Facebook page. It will be retired April, 2018 so that NYMB can focus on other projects. You can watch the complete series by clicking on the image.